Jane Fonda looks incredible in this image from the Cannes Film Festival a couple of years back. I'm smitten by her eye shadow in particular. 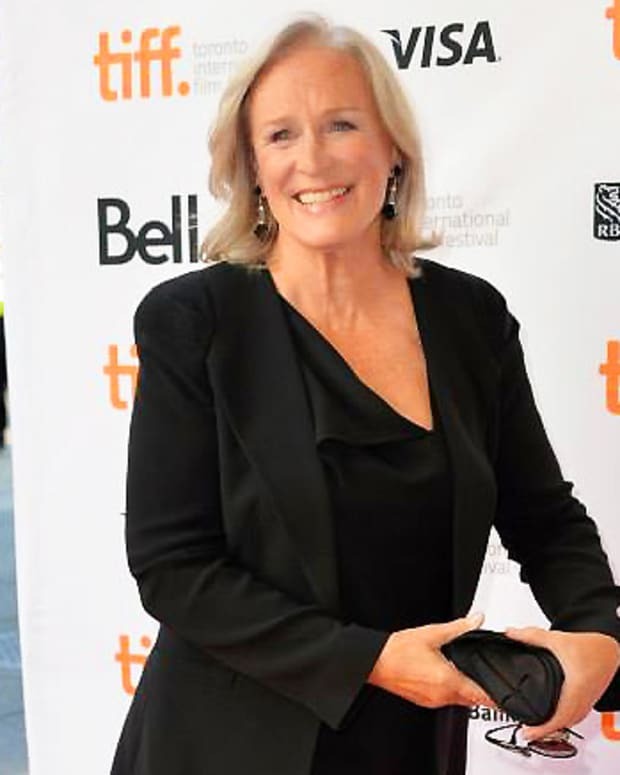 Jane is 75. Her eye shadow is a metallic shimmer. AMAZING. Here's how to get the look. I&apos;ve been obsessed with this Cannes-Film-Festival image of Jane Fonda from for a while. Sure she&apos;s had some work done -- a proper face lift, in fact. She&apos;s spectacular, 75 with a killer body she keeps in shape via regular exercise. But the detail I love most about this image is that her makeup artist used shimmery eye shadow. Jane is a L&apos;Oreal Paris celebrity face, and L&apos;Oreal Paris makeup pros were dolling up the celebs for the Cannes red carpets. So I asked the brand for a Jane Fonda makeup get-the-look breakdown. Here&apos;s the Jane Fonda makeup face chart, followed by the full list of Eddie&apos;s recommendations. Colour Riche Caresse Shine Stain Lipcolour in Lilac Ever After ($11.99, well.ca), with two or three dabs of Colour Riche Caresse Shine Stain Lipcolour in Coral Tattoo in the centre of the top/bottom lip to add fullness and shine. What do you think? 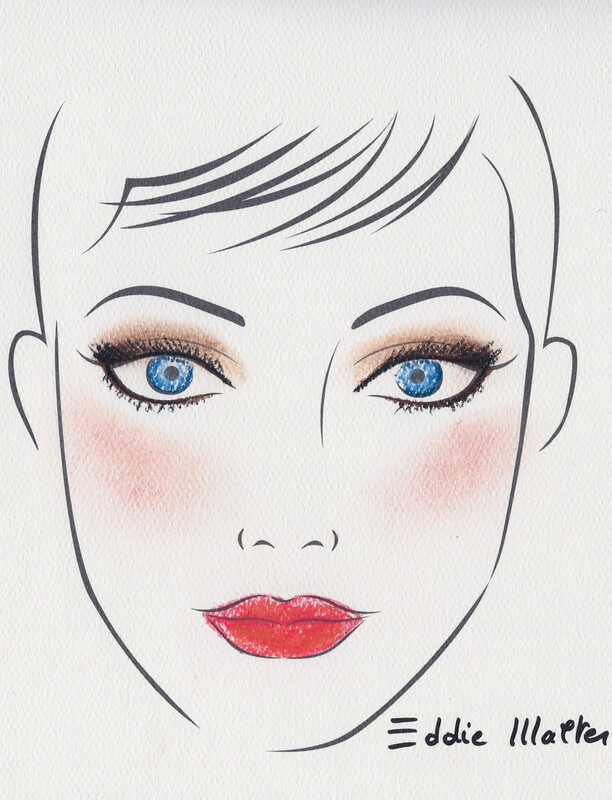 Would you avoid shimmer on your lids to avoid highlighting wrinkles? 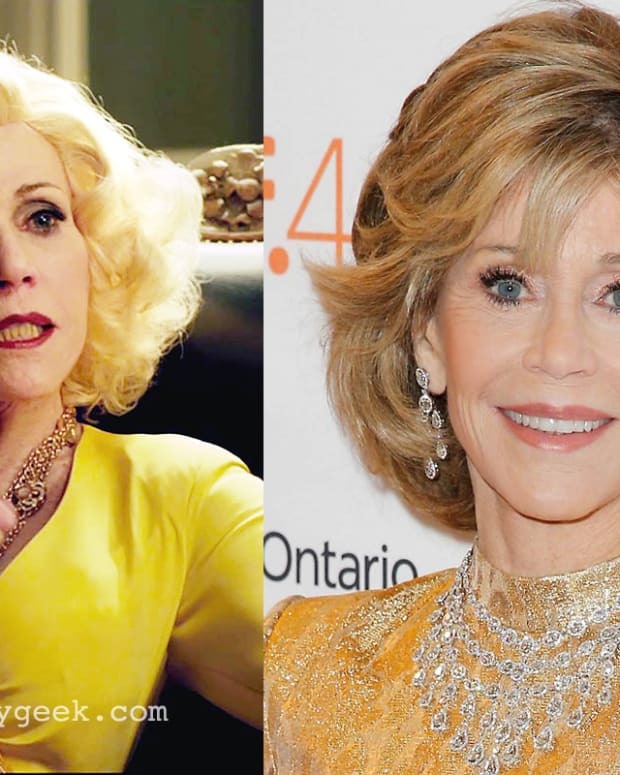 Or is this Jane Fonda makeup something you&apos;d try? Try to keep up with Jane Fonda here. L&apos;Oreal Paris cosmetics are available at drugstores and mass retailers. Jane Fonda makeup image courtesy of L&apos;Oreal Paris.